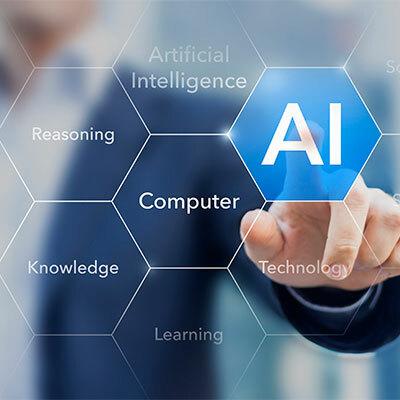 Tried some AI products from the list summarised by Liam Haenel. 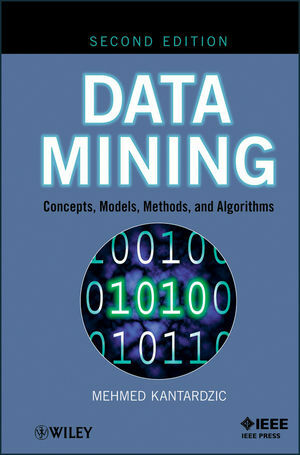 Some self-notes from the book Data Mining: Concepts, Models, Methods, and Algorithms (by Mehmed Kantardzic). PCA is the most commonly used clustering method. Through machine learning some new methods were also reported. Build the foundations for data science.